There are times you download some kind of files that are in ZIP or RAR format and you wonder what to do with them. This files are know as archive files and require you to decompress them so you can access them. There are tools that makes this possible. Also you may want to create some extra space from files that are on your device. Compressing them can help you achieve this and these tools are capable of doing that. We’ve curated 5 best compressing and decompressing tools for your use. This is a tool that has gained popularity and is useful in zipping and unzipping a variety of archive files. Supported on this app are the big archives type like zip and rar, but it is also compatible with a total of 37 formats. That’s very useful if you find yourself working with unique or uncommon archive file format you don’t run into everyday. Other support options are multi-part rar and b1 archives. The app has a good design and is a great app. A fee of $1.99 is required to be paid if you want to use some of the features and stop advertisement from showing. ZArchiver is a free-to-use archive app, a rarity among RAR openers for Android. It has an interface that is decluttered that does not affect the eye in a negative way and does not contain ads. ZArchiver allows you to create archives which includes 7z, ZIP, XZ, and GZ. For extraction purposes, decompressing can be done on RAR, 7Zip DEB and ISO files. Additionally with this app, it is possible to archive contents without needing to extract them and even edit archives contents by the addition and removal of files. Also, ZArchiver can also act as a solid file manager. RAR is also called WinRAR for Android, and is a popular and well known archiving app. It has a logo similar to the iconic WinRAR logo, which brings back memories for older computer users. The app however is limited in terms of the number of extensions it supports. The app allows you to unpack files from RAR, ZIP, TAR, GZ, BZ2, XZ, 7z, ISO and ARJ formats, while only RAR and ZIP formats can be archived. Password protected ZIP files can also work with the app, so the app can be used as you would use a standard archiving application. It’s UI is basic in design, however, it may not matter to most users. Root Explorer is an archive app that makes it to the list as one of the best. It is an easy to use, root use friendly and is capable of decompressing almost everything. It is a fully loaded app. It can also work as an all-in-one file explorer if you need that function. It has a nice design. If your device is not rooted, you can’t enjoy all the features, but it is perfect if you want to just compress and decompress files. 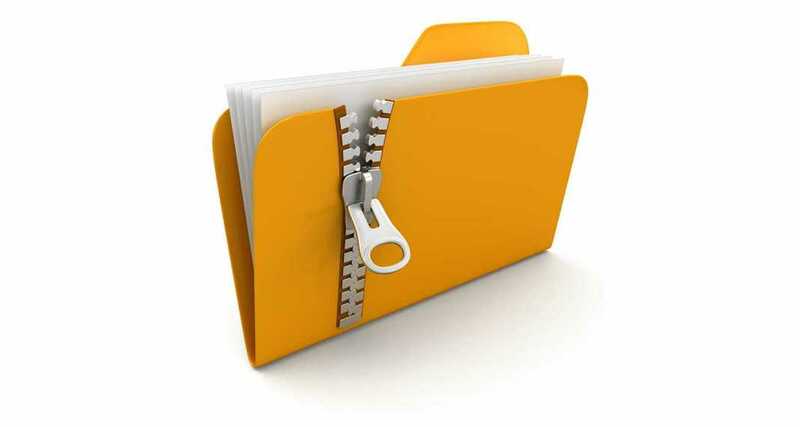 With Easy Unrar, Unzip & Zip, you won’t face any trouble to unzip RAR and ZIP files. It allows you to access the archived files in the in-builr browser of the app and is compatible with all versions of the RAR files, password protected and multi-part files providing you with ability to perform many tasks in a single app. One great thing about the app, is that you can view archived contents without even decompressing them. Extracting any file is as easy as you selecting it and then extracting it, after which you can open the files directly from the app.